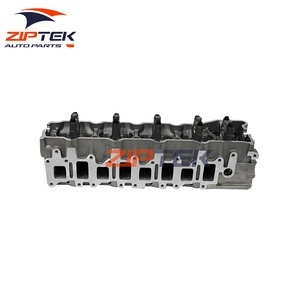 1 YRS Chongqing Ziptek Co., Ltd.
4 YRS Zhengzhou Kadejie Auto Spare Parts Co., Ltd.
3 YRS Henan Besta Imports & Exports Trading Co., Ltd. 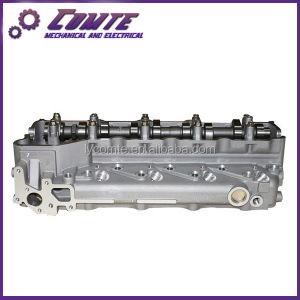 It can directly produce valve sealing belt, valve and cylinder head seat. 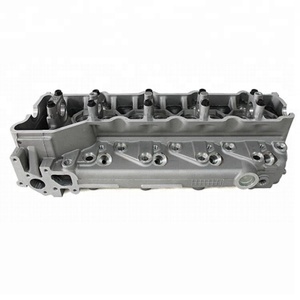 2.Do you have stock for different types of cylinder heads9 Generally yes. 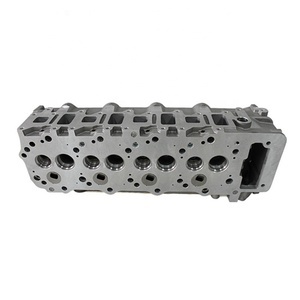 3.Do you supply aluminum cylinder heads9 Sorry,we only supply cast iron cylinder heads at present. 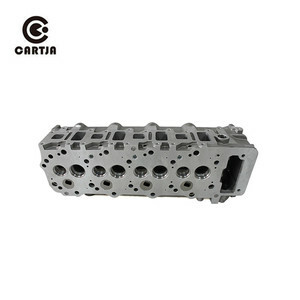 7 YRS Zhejiang Dingchuan Mechanical & Electrical Manufacture Co., Ltd.
4 YRS Guangzhou Ingiry Engine Parts Co., Ltd.
&bull;Production / inspection report as per customers' requirement. &bull;We cooperate with customer to bid tenders. &bull;We handle your complain within 48hours. Main Bearing Con Rod Bearing Bush ME996520 ME996534 ME201016 Engine Valve (IN) OEM No. Head Diameter Stem Diameter Total Length ME202687 41.0 8.0 108.0 Engine Valve (EX) OEM No. 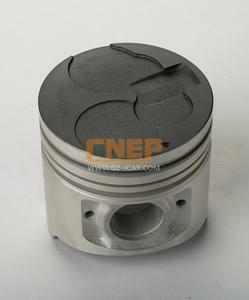 Head Diameter Stem Diameter Total Length ME202688 35.0 8.0 108.8 Valve Seat OEM No. 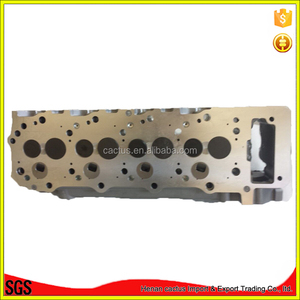 8 YRS Fengcheng SDT Turbo Co., Ltd.
8 YRS Ruian Bohong Automobile Parts Co., Ltd.
5 YRS Hexian Tianhong Trade Co., Ltd.
Quality Guaranteed Auto Parts ME202621 Applied for Mitsubishi 4M40 Engine Cylinder Head Model 4M40 P/N ME202621 Application Mitsubishi MOTER0 PAJERO GLX/GLS Valves 8 Displacement 2.8D Quality Guaranteed Customized Yes AMC# 908515 Quality Guaranteed Why choose us9 1.Experienced and professional Auto spare parts supplier 2.High quality and competitive price always 4.On-time delivery 5.Satisfying after-sales service provided by professional staff all the time 6.Quick response to emails and telephone calls always,improve efficiency 7.OEM and ODM is accepted(Depends on customers' order quantity) 8.Packaging method:carton box packaging, neutral packaging,wooden packaging or as customers require 9.Leading time:7-10 working days after receipt of full payment 10.Payment terms:T/T,Western Union,Paypal 11.Warranty:12 Months 12.Sample order is accepted Pictures for show: Packing Warehouse Picture: Loading Picture: Shipping Methods: Waiting for your inquiry!! 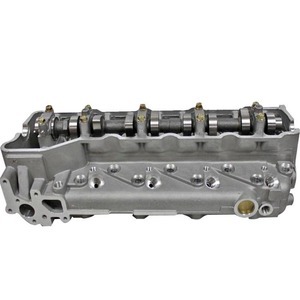 Alibaba.com offers 581 pajero parts 4m40 products. About 1% of these are other auto parts, 1% are engine hoods. A wide variety of pajero parts 4m40 options are available to you, such as free samples, paid samples. 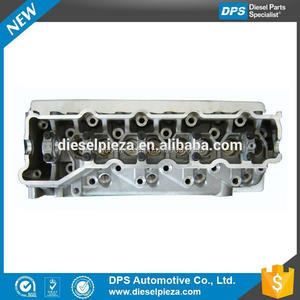 There are 581 pajero parts 4m40 suppliers, mainly located in Asia. 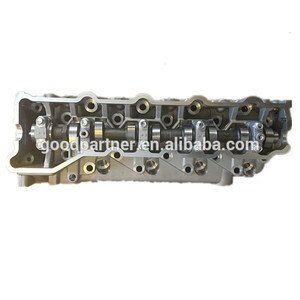 The top supplying country is China (Mainland), which supply 100% of pajero parts 4m40 respectively. Pajero parts 4m40 products are most popular in South America, Eastern Europe, and Western Europe. You can ensure product safety by selecting from certified suppliers, including 19 with ISO9001, 14 with Other, and 12 with ISO/TS16949 certification.